Personalized coaching plans start at $250 per month. Coaching packages start with a 3 month commitment as the magic can't happen in just one day! Coaching plans are shared on TRAINING PEAKS. Plans include daily run workouts, strength training, weekly goals and tips for nutrition around specified workouts. Most important, plans schedule days off to avoid burnout and overtraining. Workouts are heart rate based and tailored to your fitness level. Coaching plans include unlimited access to the coach, post workout feedback, detailed race plans and post race feedback. Meet Mamiko. 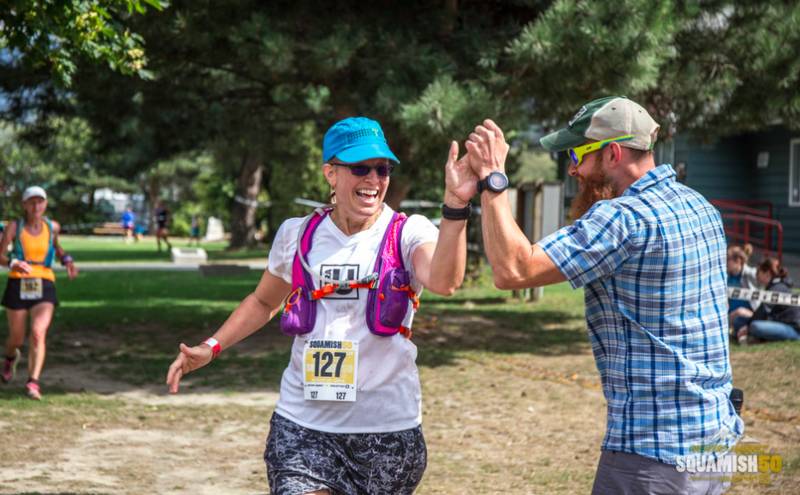 She started coaching with a goal of a 50 miler. Her longest race was a half marathon. 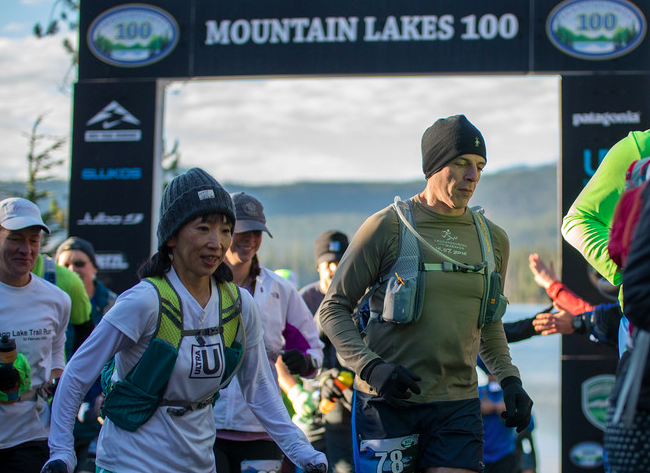 In 6 months she had completed her first 50 mile race, the Mt Hood 50. One year later she completed her first 100 mile race, Mountain Lakes 100. Meet Lise. 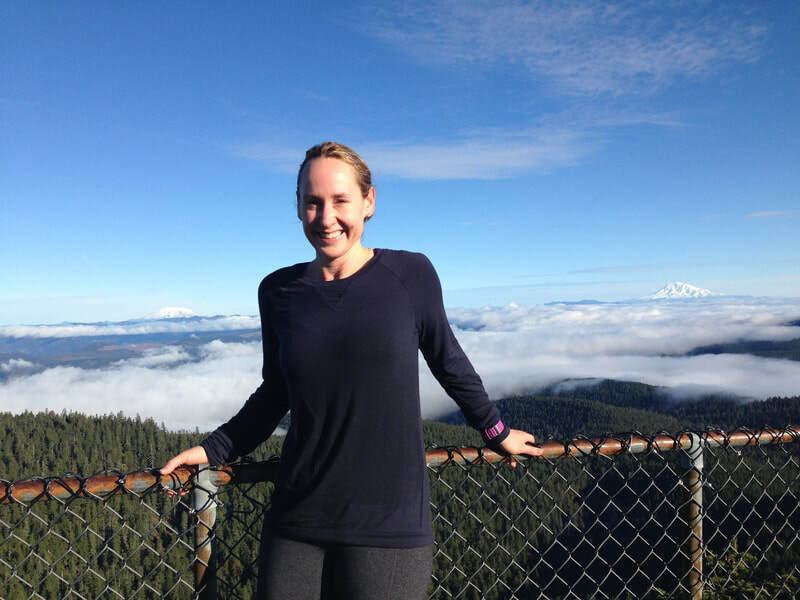 She started coaching with the goal of an ultramarathon having not run in 20 years. Above you can see Lise completing the 23k race at the Squamish 50. Not pictured, her triumphant smile after finishing the Chocolate Chip Cookie 50k seven months after starting coaching. Meet Jim. This photo was taken at the finish line of the Trail Factor 50k where he took an hour off his previous time on this course. Meet Chloe. Chloe just ran a marathon PR and is on her way to bringing down that PR for a Boston Qualifier. 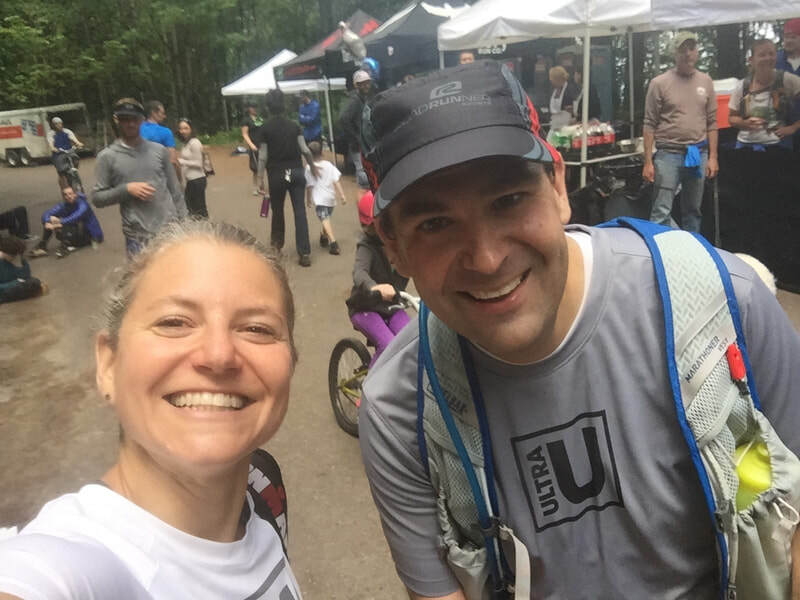 Since starting coaching with UltraU she has taken 1 hour and 20 minutes off her marathon time. Interested in coaching? Get in touch and let's chat!